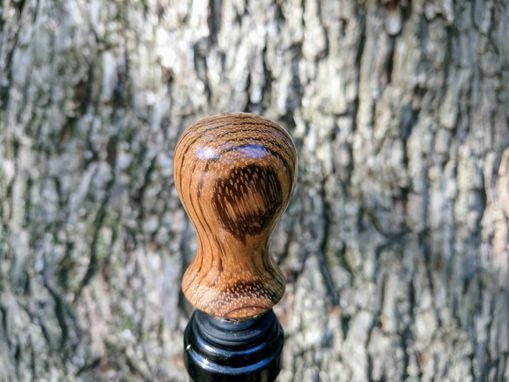 Own a one of a kind, eye popping, wine bottle stopper as unique as you. 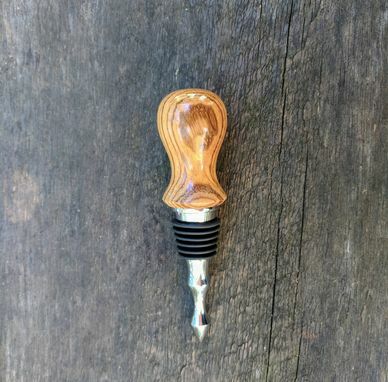 Not only will this bottle stopper add flare to your bar, but it is highly functional in preserving your favorite bottle of wine to enjoy another day. 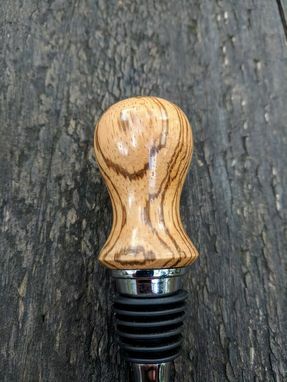 Each wine bottle stopper is hand turned and no two are the same. 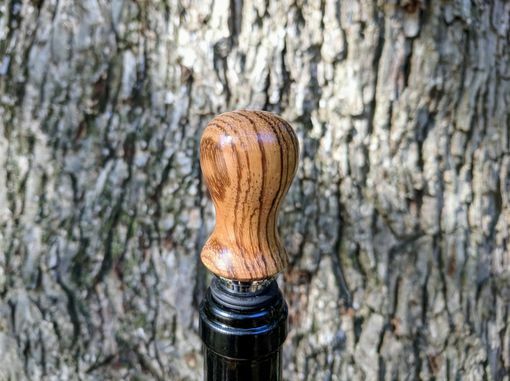 This wine bottle stopper is finished with a clear, light gloss luster, that allows the grain of the zebra wood to really stand on its own, while also providing a highly protective finish. 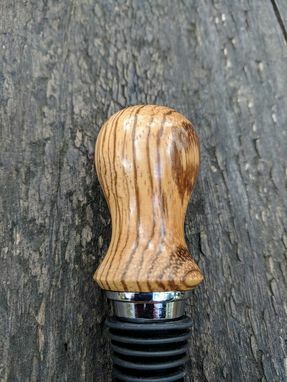 Item shown in pictures is item for sale.